The Sun, the sea breeze and relaxed sailing is the plan that we propose for outputs 1 day sailing, sailing the coves of the coast of Alicante or spending the day at the island of Tabarca. Diving to appreciate its marine reserve or savoring a rich pot or rice typical from the island. A package that is ideal to enjoy a full day with your friends or celebrate your Stag/Hen. We will shipment about 11 pm, the boat is now ready to set sail and sail sailing. .
¿Open beach? San Juan, seven kilometres of golden sand bordered by a road that will allow you to stop at the place you choose.. Pick up Beach? 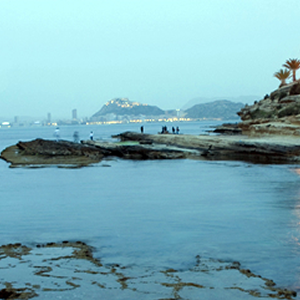 The Albufereta, almost intimate, residential sand, protected by the head of the Serra Grosa..
Urban beach? 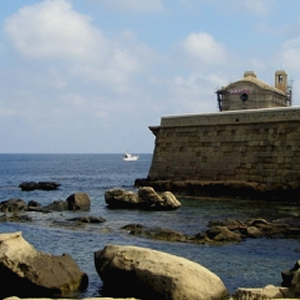 The Postiguet, located within the city, almost at the foot of Mount Benacantil, on the same side of the port. And we still have one, that of a zone brava, Rocky, with small coves such as the Cantarales, Jews and Palm tree. Naturist beaches? The salt marsh and the Jews. And to the South of the city, Agua Amarga beach. We recommend to lovers of diving funds surrounding the island of Tabarca..
About 13 h we'll drop anchor and will take to give us a swim or snorkel.. .the nature reserve that offers us the island is something that you can not fail to appreciate. 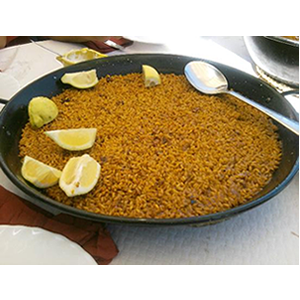 Towards 2 pm go down to visit the island and we can arrange a table reserved previously for a pot to taste typical or a good paella at one of the restaurants on the island (optional). On the desktop we can enjoy more want us... descansano, scuba diving or simply keeping a good conversation. Around 7: 30 h we arrive at port and teminaremos so the activity. 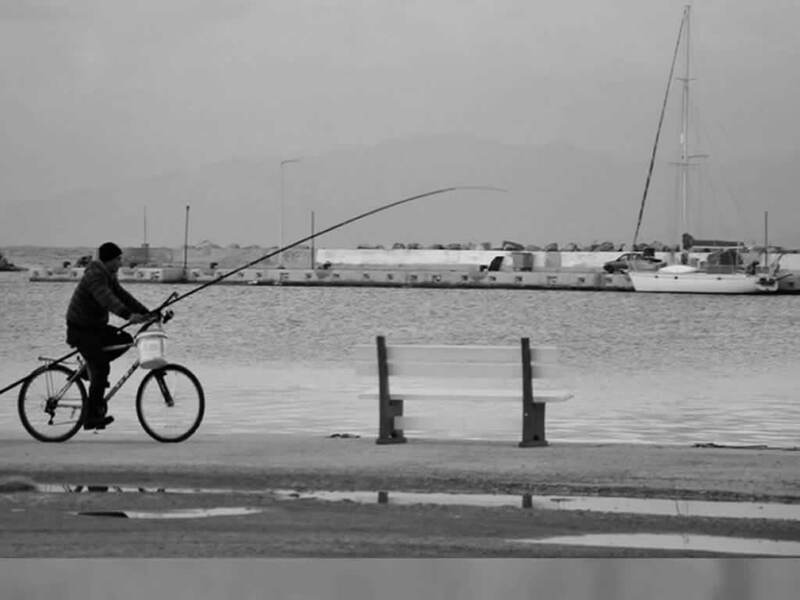 Copyright © kelone.com -Alicante 2002. All rights reserved.